National Pearl Harbor Remembrance Day, also referred to as Pearl Harbor Remembrance Day or Pearl Harbor Day, is observed annually in the United States on December 7th, to remember and honor the 2,403 citizens of the United States who were killed in the Japanese surprise attack on Pearl Harbor in Hawaii on December 7th, 1941. On August 23rd, 1994, the United States Congress, by Public Law 103–308, 108 Stat. 1169, designated December 7th of each year as National Pearl Harbor Remembrance Day. On November 29th, President Bill Clinton issued a proclamation declaring December 7th, 1994, the first National Pearl Harbor Remembrance Day. On Pearl Harbor Day, the American flag should be flown at half-staff until sunset to honor those who died as a result of the attack on U.S. military forces in Hawaii. 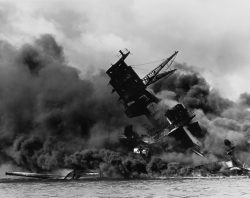 Pearl Harbor Day is not a federal holiday – government offices, schools, and businesses do not close. 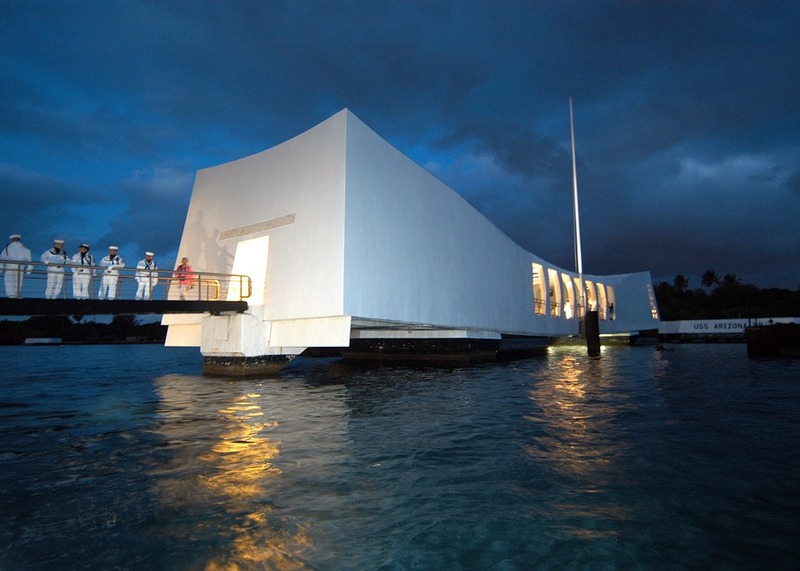 Some communities, organizations, and Veterans’ groups hold special events in memory of those killed or injured at Pearl Harbor. Let us Never Forget the Price of Freedom!